Racks for Horse Saddles can all be found in this area. A saddle rack should be sturdy, well built and support the body of the saddle well. 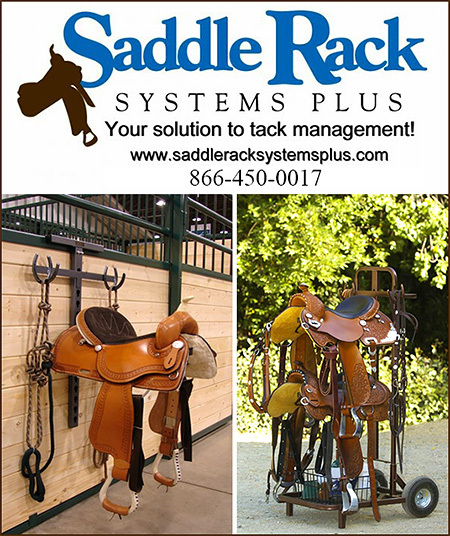 Saddle Racks can help your tack room stay organized by having a convenient and reliable place to put your saddle. 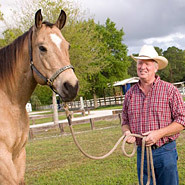 Racks for saddles help horse owners keep their saddles off the ground to maintain both the condition and well being of the saddle.